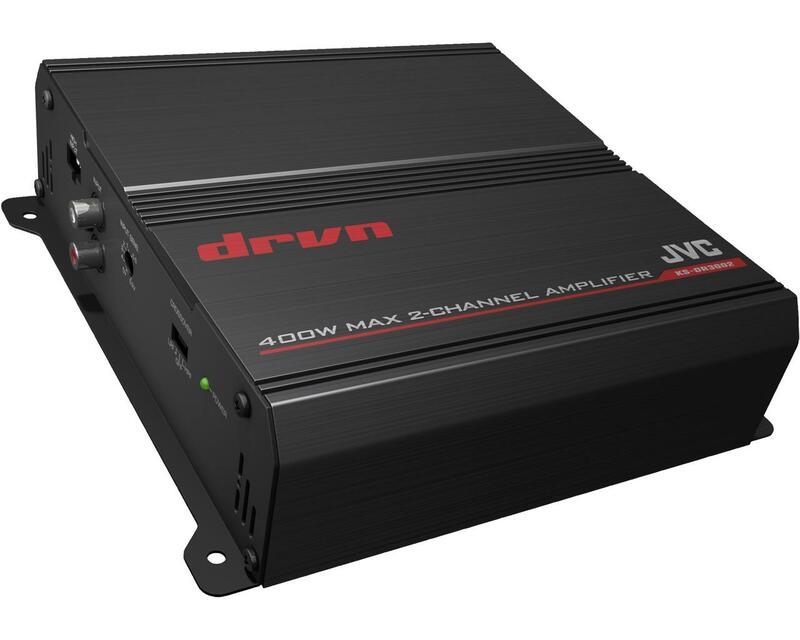 Car amplifier KS-DR3002 • JVC U.K. 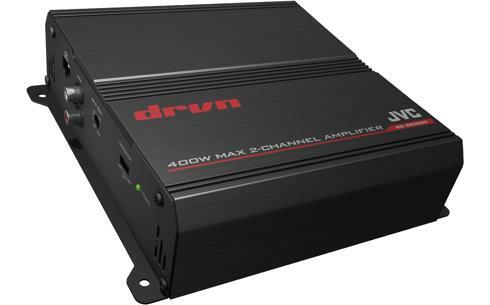 The 400W KS-DR300 bridgeable 2 channel power amplifier is designed to give superb stereo performance. 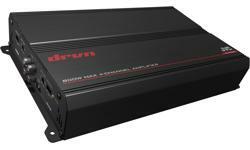 The built-in protection circuitry reduces loss of voltage to deliver clear sound with less distortion for natural powerful music playback. 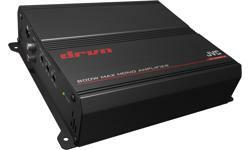 The amplifiers feature speaker level inputs with Auto Turn-on function, for easy installation without having to detach head unit.